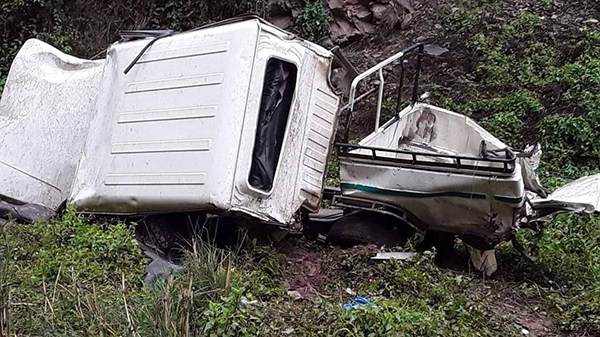 A 56-year-old man died on the spot, when the bolero truck, he was driving went off the road at Dangdung of Langthil Gewog in Trongsa. The incident occurred at around 10:30 pm yesterday. The deceased was alone at the time of the accident. The deceased from Samcholing in Draggkteng Gewog was on his way to Yurmong Power House. The cause of the accident is not known.